Pauline Innes, from the Offshore Petroleum Regulator for Environment and Decommissioning (OPRED) has been speaking at the Decom Offshore conference at the AECC. She said she has heard concern over the last six months about operators “deferring” decommissioning and that some are disappointed when they have to discuss shutting down assets with OPRED. Meanwhile she believes that a projected peak in sanctioned decommissioning plans set for next year is inaccurate and that many will be further down the line. She said: “It does worry me slightly that with a number of the operators who have one or two fields or the mid-cap operators who have a handful of fields, at some point in time they are going to move from being an exploration and production company to a company with a decommissioning portfolio. “I’m not sure that all of them have the appetite to do that, which does make me wonder if there’s scope in the market for more to be done in terms of turnkey approaches to decommissioning. She added that there seems to be reservations to discuss the matter. “We’ve had lots of engagement with big and small operators over the last financial year about planning for decommissioning. I have to say that for some operators there is a reluctance to talk about it. 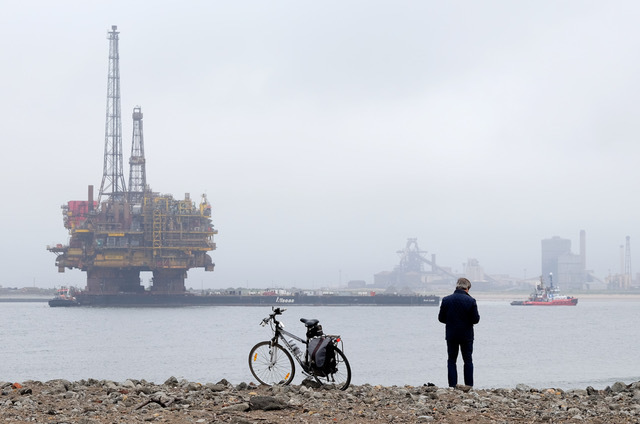 “For some when you call them into the office to talk about their decommissioning activity, there is a sense of disappointment that you’re having that conversation with them. “Their conversation always starts with ‘well let me tell you about the work that we’re doing to extend the life of this field’. “All of that is fantastic and extending the cessation of production date is great but it doesn’t escape the fact that decommissioning is probably not that far away. “Whatever intervention work that might be taken, extending the cessation date by one or two years doesn’t mean that you shouldn’t be talking about decommissioning now. There is a sense of the earlier the better. 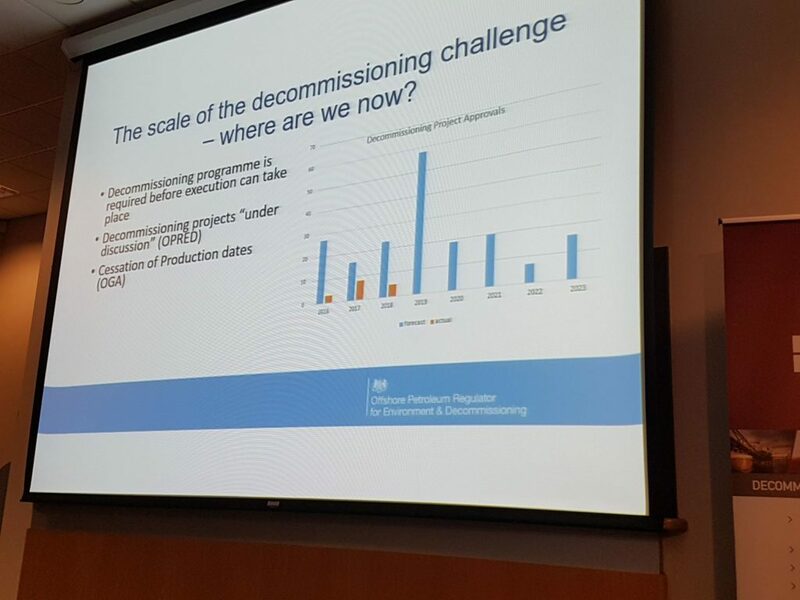 OPRED is currently discussing 60 decommissioning programmes with operators. Ms Innes said the forecast number of approved programmes is set to peak in 2019 at nearly 60, however she believes that – based on the record of previous years – that is inaccurate. She believes they will be much more evenly spread down the line. Ms Innes thinks the forecast for approvals is inaccurate. She added:“In 2016 we had the potential to approve 27 projects but only three were approved. “Similarly in 2017 we were forecasting 16 approvals with only eight projects eventually being approved. “This year the numbers suggest that around 23 projects have the potential to be approved, with only five being approved so far. “There is a variety of reasons or that but from our experience it tends to be that when operators begin their decommissioning journey and have an indication of when an approval might start, they probably underestimate just the complexity of the work that involves.